Bodysuits have long sleeves and an envelope neck for easy dressing, so soft and comfy, teamed up with matching leggings with feet make the perfect set of PJ's and the knowledge baby will be warm and cosy. 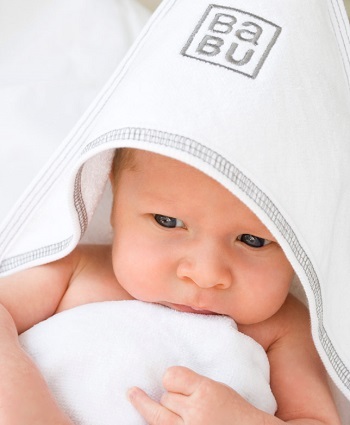 Made from 100% Merino Wool, these sets are great for delicate baby skin! Merino has fantastic qualities, from being a renewable resource to its capabilities to wick moisture away from the skin and regulate temperature, so perfect for anytime of year.